The most common symptoms for constipation are stomach ache, stomach cramps, feeling bloated and nauseous and losing appetite. 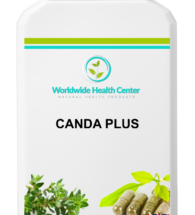 Constipation is a very common digestive problem which can make your life uncomfortable. The most common causes for constipation are not eating enough fibre such as fruit, vegetables and cereals, not drinking enough liquids, not exercising or being less active, changing your diet or daily routine, stress, anxiety and depression, medications can also cause constipation. 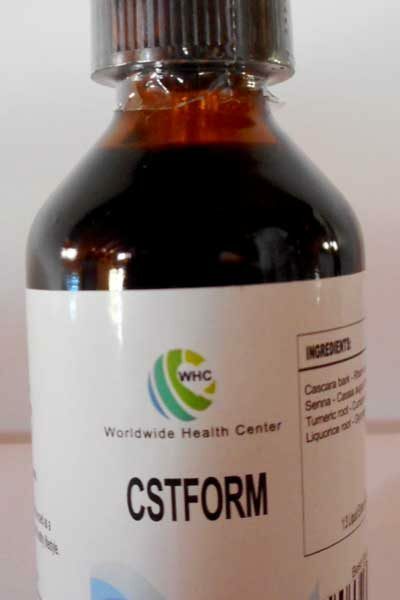 CSTFORM is a food supplement contains mild laxatives that relieves digestive spasms and colic, promotes bowel movements, increases bile flow, and reduces gas and bloating. 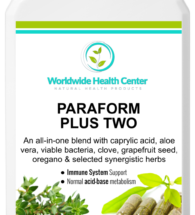 CSTFORM is a pure mixture of herbs and do not contain fillers, binders and chemical excipients.